Want to be notified of new releases in Blinkinlabs/ch554_sdcc? This is a port of the CH554 SDK, from Keil C51 to SDCC. 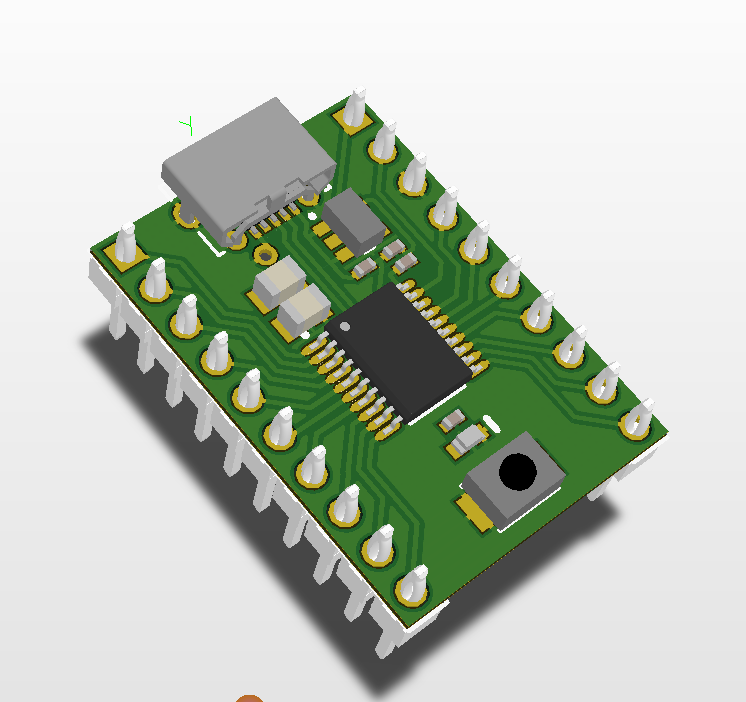 The CH554 family of microcontrollers is notable because it has both an extremely low cost, USB device and host peripherals, and a preloaded USB bootloader. You'll need a recent version of SDCC, as well as mingw for make, and likely also git-bash for the bash shell. Additionally, you'll need WCHISPTOOL to upload code to the chips. It works fine on CH551 and CH554. The Makefile has "flash" operation, you have a convenient way to flash your chip. This program and operation also works on Windows (need Zadig to install driver) and Mac OS. The usb-device-cdc-i2c example show you how to have a in-application firmware upgrade, it will make use of prelude flash operation..
You'll need xcode (for make), as well as SDCC. ISP Tool will be same as Linux's. If everything is set up correctly, all of the examples should now be built. Use the 'WCHISPTool' to flash an image onto the target device. With any luck it should do 90% of the translation work for you. Change the definition of target to match the new example name. packihx: read 31 lines, wrote 48: OK. The .hex file can now be loaded onto the target using WCHISPTOOL.